So what to make with these little fellows? 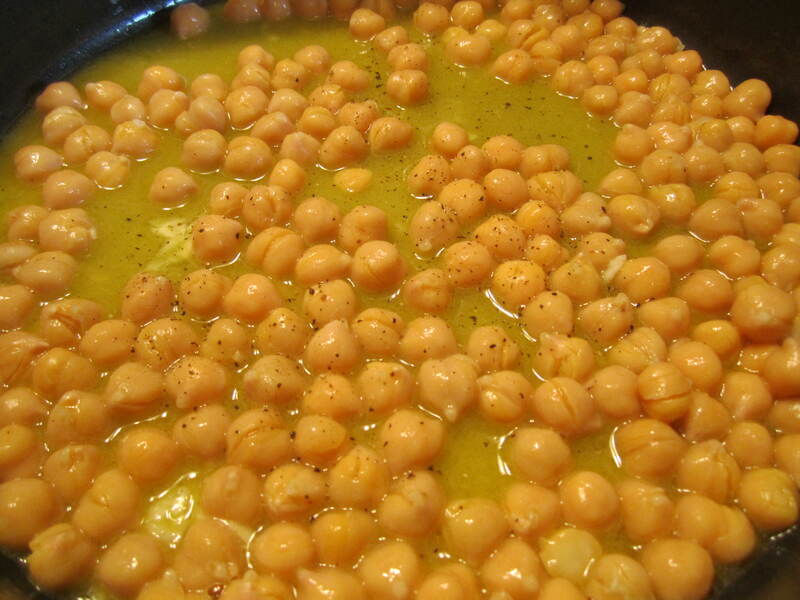 Spiced chickpeas? Hummus? Nah… let’s go for something different, let’s reach for the stars and make a creamy sauce! What a true winner but don’t take my word, make it yourself! 1. Add water to a large sauce pan for your spaghetti noodles. 5. 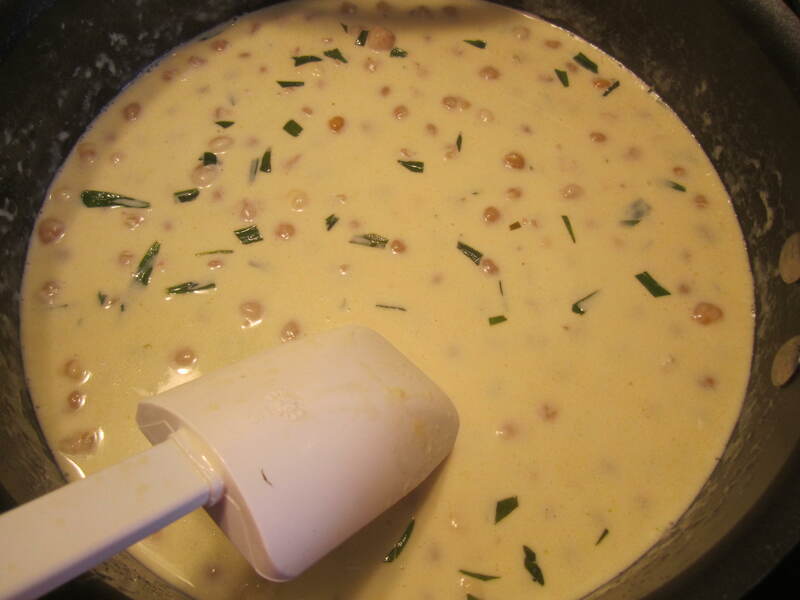 Add heavy whipping cream and tarragon and stir. 6. Turn heat to medium-high and bring to a boil. 7. Turn heat to low and cover for 10 minutes, stirring occasionally. 8. Meanwhile, add spaghetti noodles to the boiling water. Cook pasta according to directions. 10. Either use an immersion blender or a food processor to turn into a smooth consistency. Place lid on top to keep warm. 11. 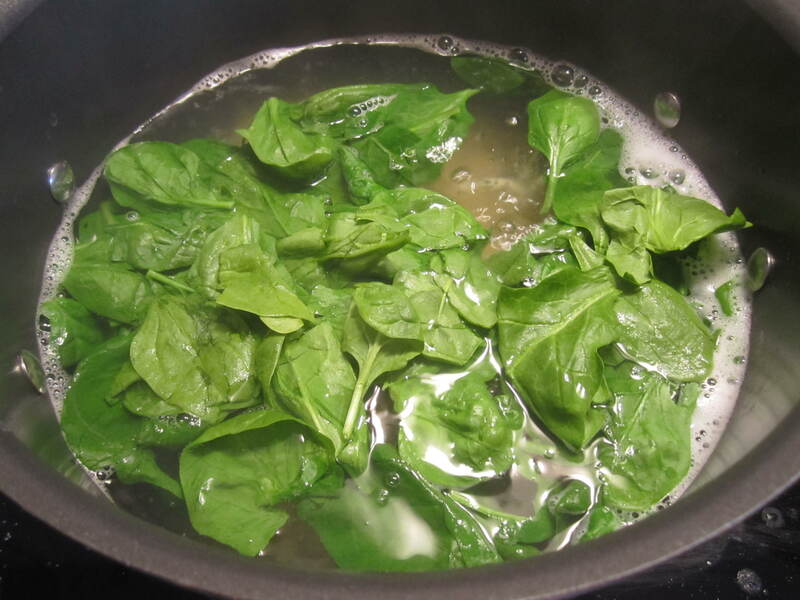 When pasta is finished cooking, add spinach to the water. The spinach will start to wilt. Drain the pasta. 12. Mix the sauce with the pasta to combine. 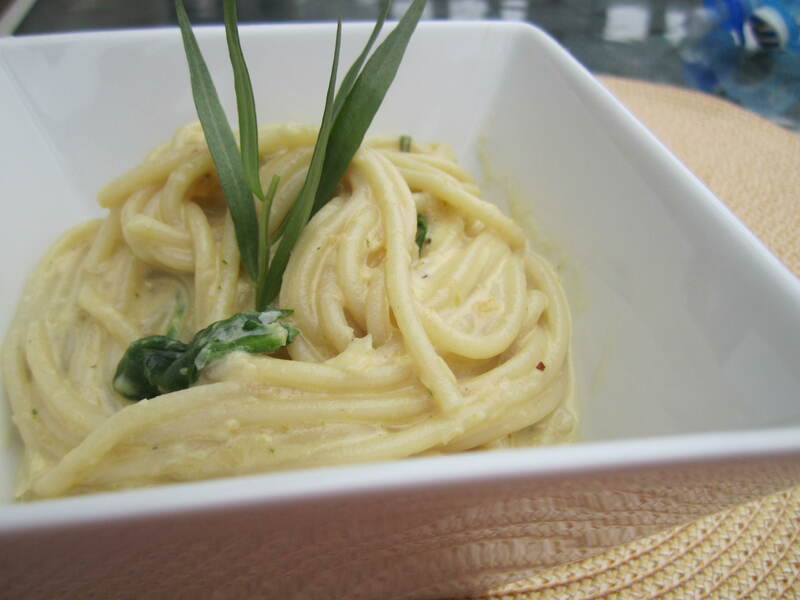 Serve with extra Parmesan cheese or garnish with tarragon. 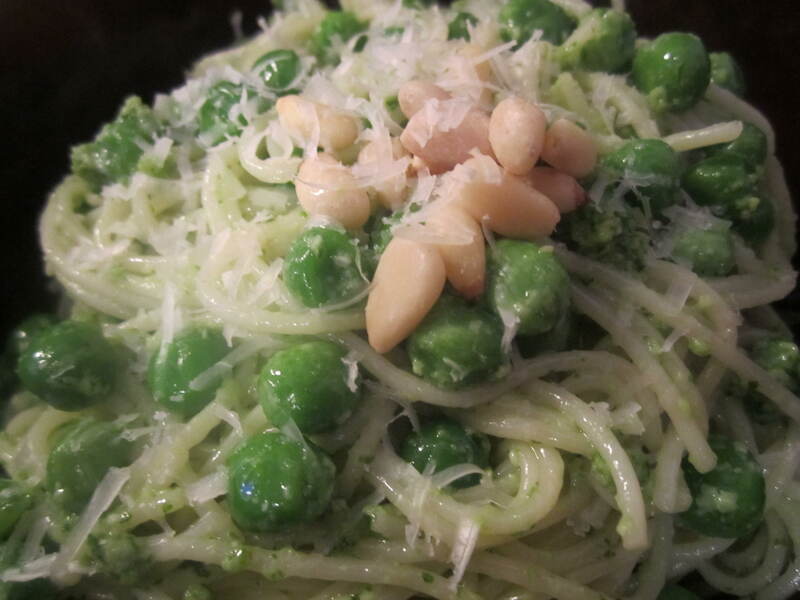 Pass the Pesto Pasta Peas! Carbs are a wonderful downfall of mine. I love them. Let’s not mistake the word LOVE, I truly, truly, truly love them! I try to make pasta once a week – sometimes with a red sauce, sometimes a white, sometimes with mushrooms, sometimes with broccoli, sometimes with beef, sometimes with chicken, it all depends. One of my all time favorites, Pesto Pasta, reminds me of when I worked in Towson. There was (and may still be) a shop on Chesapeake Avenue which had beautiful salads and pastas. Once I tried their pesto pasta, there was no turning back. I had to make my own. Pesto is fantastic on sandwiches, pizzas and of course, pasta! The pine nuts give it a nice flavor with garlic that just calls “home” in your mouth. Basil is so refreshing who can resist the smell? Pour in some Parmesan and we just made the choir sing. One of my favorite family recipes of all time. My twist on this favorite is that I add peas. They are vibrant in color and have just the right amount of sugar to add to this dish. 2. 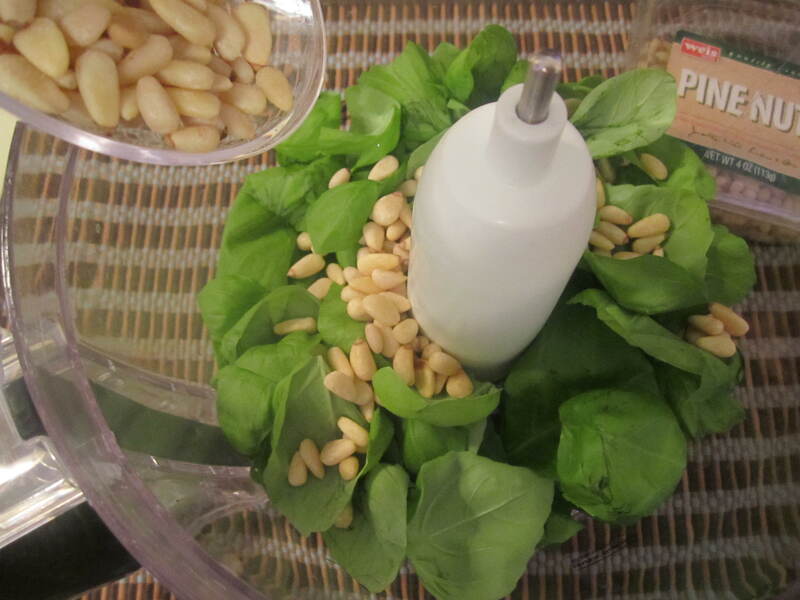 Meanwhile, combine the pine nuts and basil in a food processor. Pulse a few times. 3. Add garlic, pulse a few more times. 4. While the food processor is on, slowly pour in the olive oil in a constant stream. 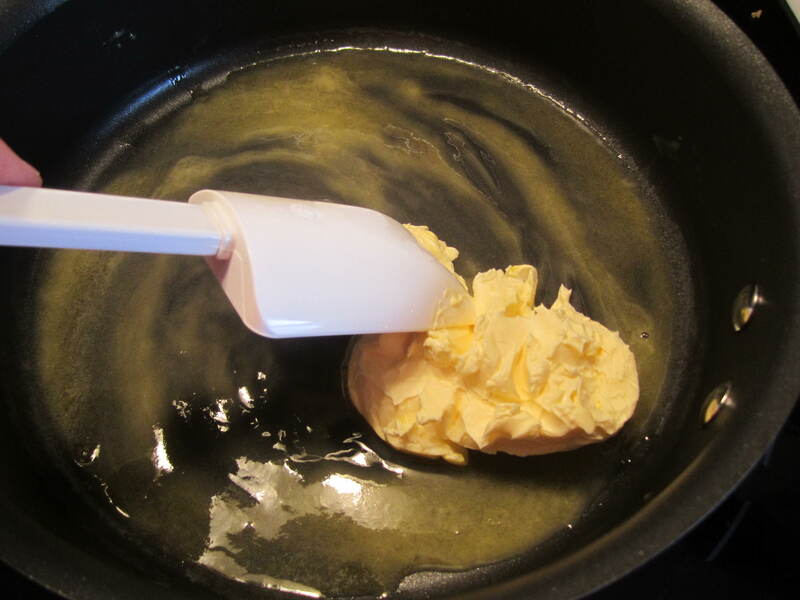 Stop to scrape down the sides with a rubber spatula. 5. Add freshly grated Parmesan cheese and pulse again. 7. 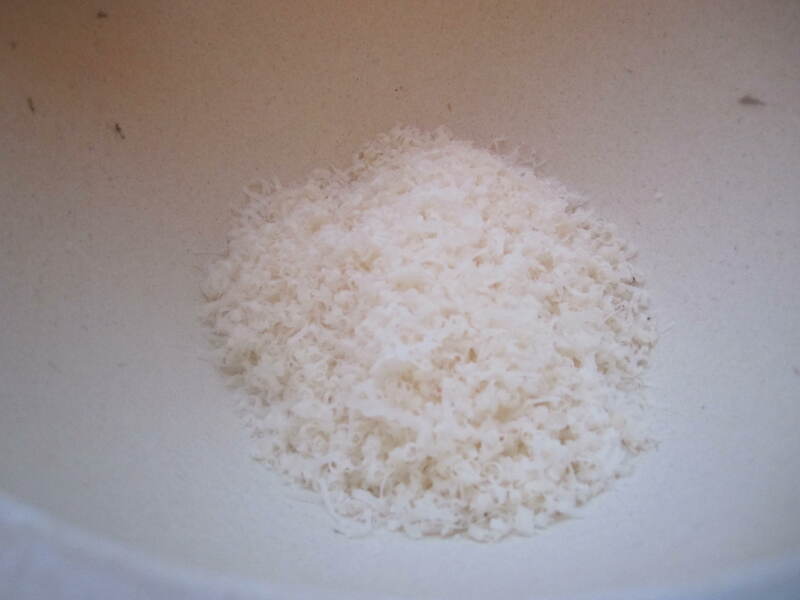 Make the pasta in the salted boiling water until al dente. (About four minutes). 8. While the pasta is cooking, put the peas in the bottom of a large bowl. 9. Drain the pasta. Transfer the pasta, to the large bowl covering the peas. Do not mix. 10. Add the pesto on top of the pasta and peas mixture. Toss the mixture together. 11. 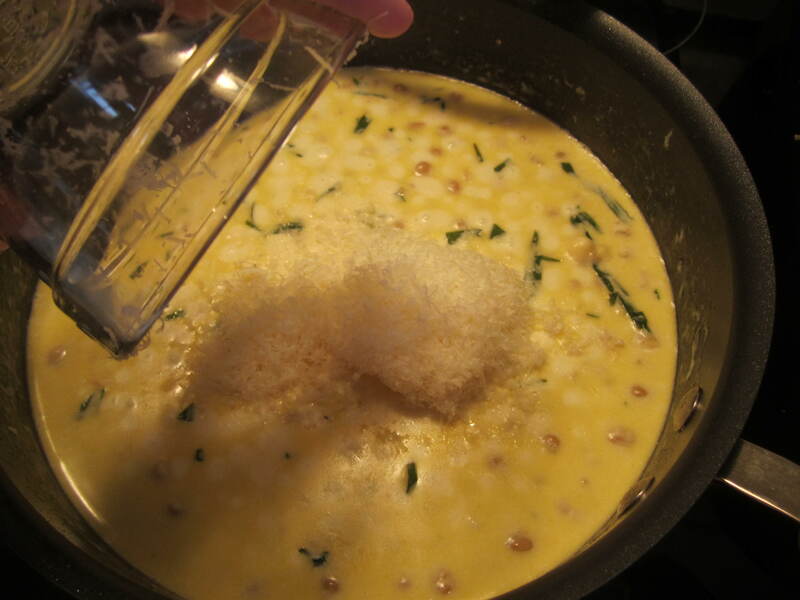 Transfer to bowls, top with extra pine nuts and Parmesan cheese. Presto! You have Pesto Pasta with Peas!